‘Star Wars: The Force Awakens’ Is Finally Here! 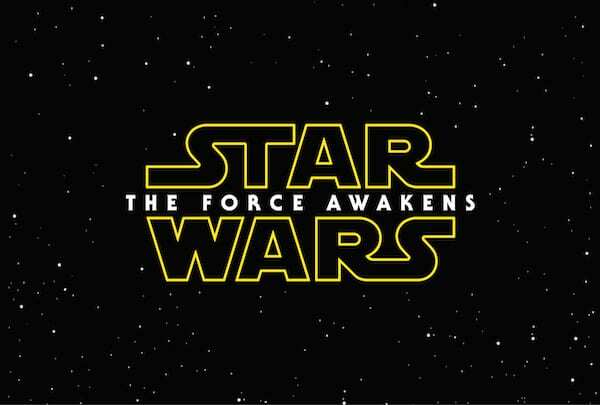 Today is Dec. 18 and the official North American release date for Episode VII. And if you haven’t seen it already or have yet to buy tickets, you might want to act fast. Showings are likely filling quickly or are already booked solid at theaters near you. If you have seen it, feel free to share your opinions in the comments section below, but please, no spoilers! And be sure to check back to the Rocket Yard for our review…whenever a theater seat finally opens up, that is.